Thank you for your inquiry. We have passed your message on to Party Perfect. 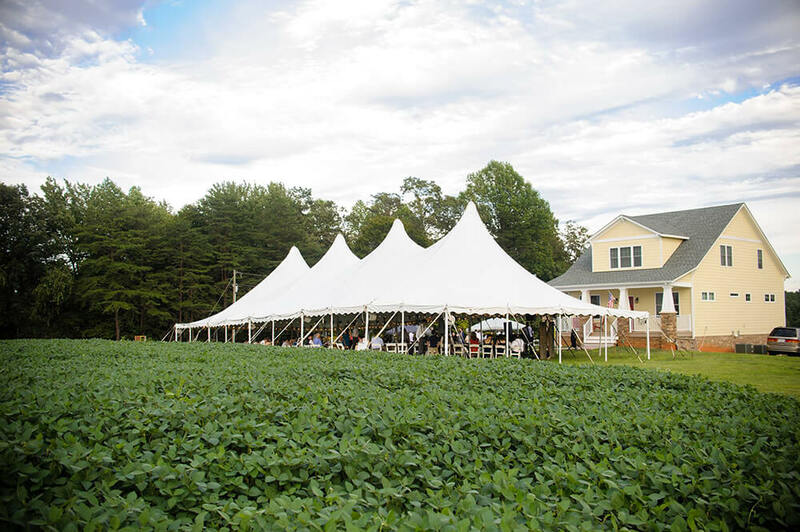 With over 150 years of combined event industry experience, backed by the long-standing strength and history of Party Perfect, our rental consultants can help you with any type of event. 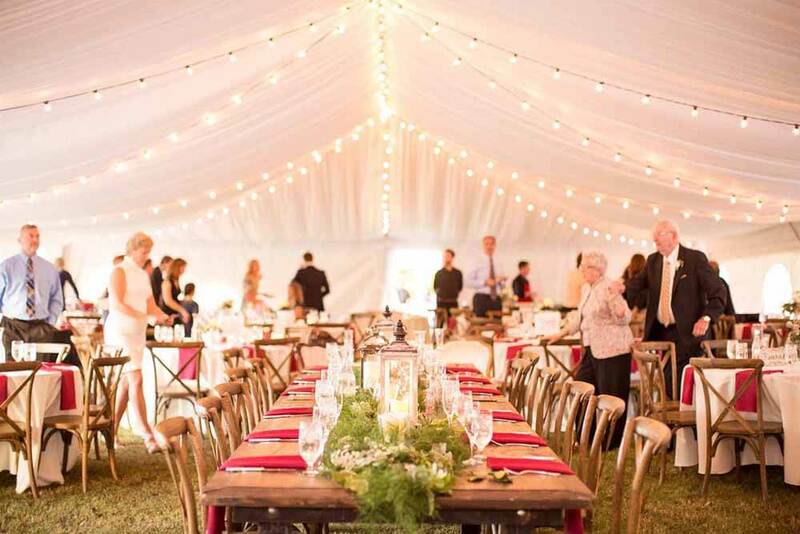 Our rental consultants come from a variety of event industry backgrounds including party rental, catering, lighting, AV, Bridal Consulting, and event management. 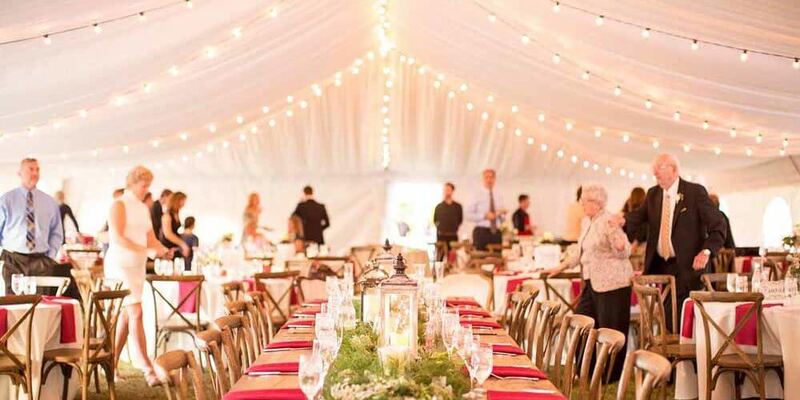 From basics such as style of chair to lighting and event layout our rental consultants’ wealth of industry experience ensures that you will have all aspects of your event and party rental needs taken care of. 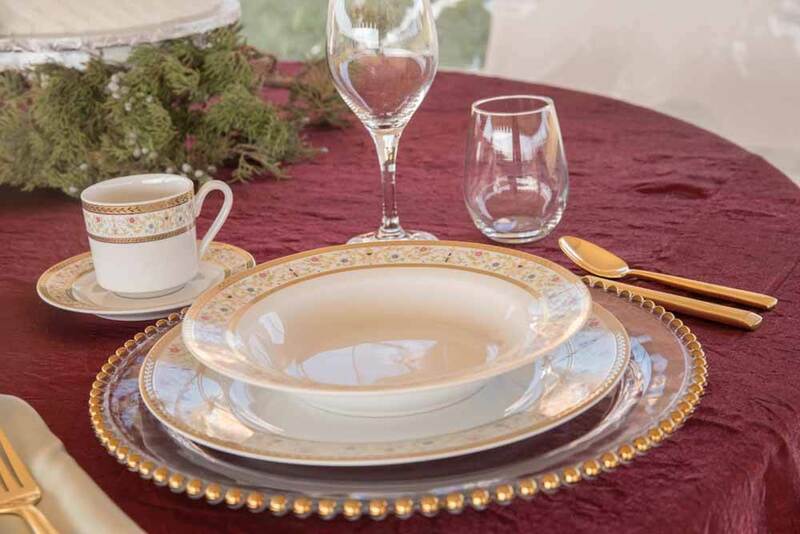 Come on by to our showroom and design center where you can "try on" your linens, china, glassware, and flatware. We would love to meet you! 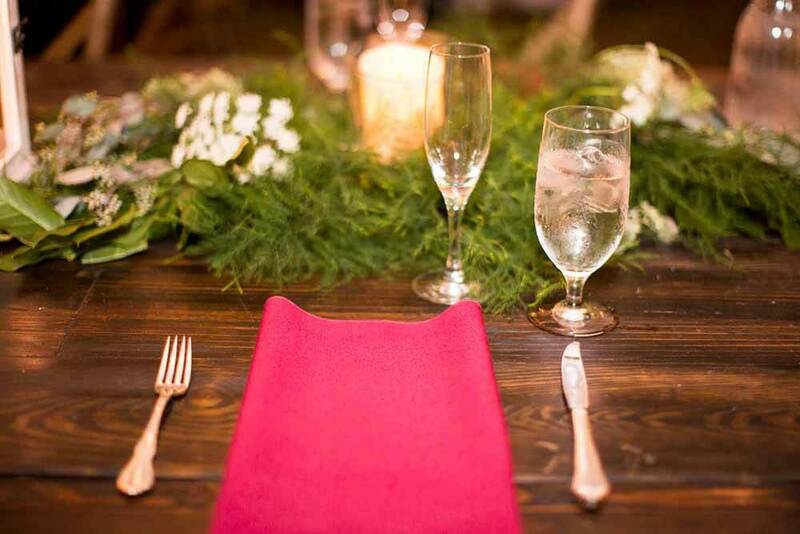 We used Party Perfect for one of our events at The Barns of Kanak and loved working with them! 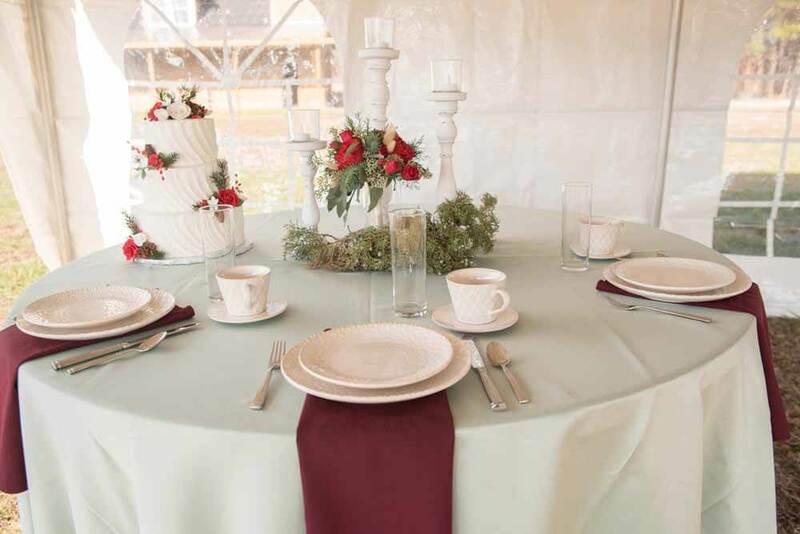 Their linens were high quality and their staff is extremely professional! Thank you so much, Kylie! 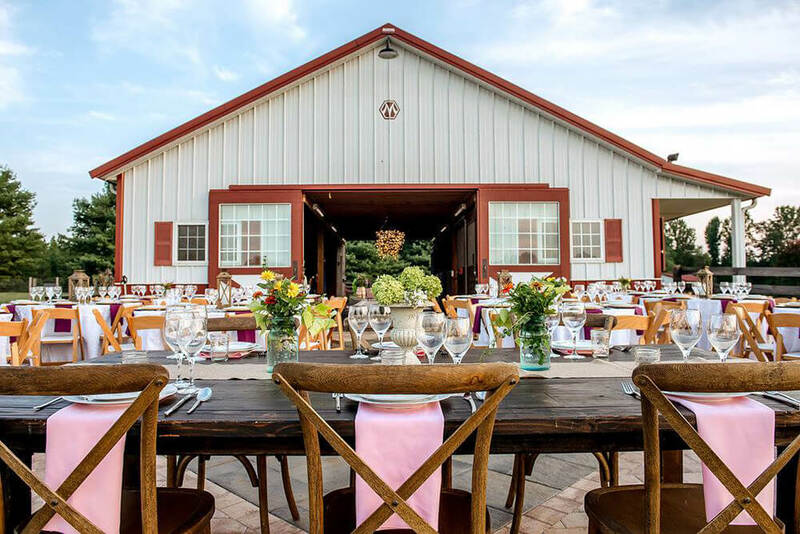 We love working with you all at The Barns of Kanak - such a gorgeous venue!! We look forward to working more with you this year! Thank you again! Party Perfect to the Rescue! 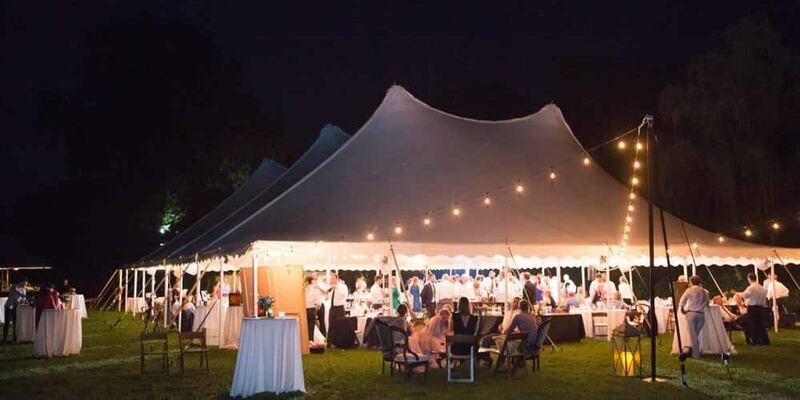 Party Perfect came to our rescue when at the last minute the weather called for rain and we needed tents for an outdoor wedding. 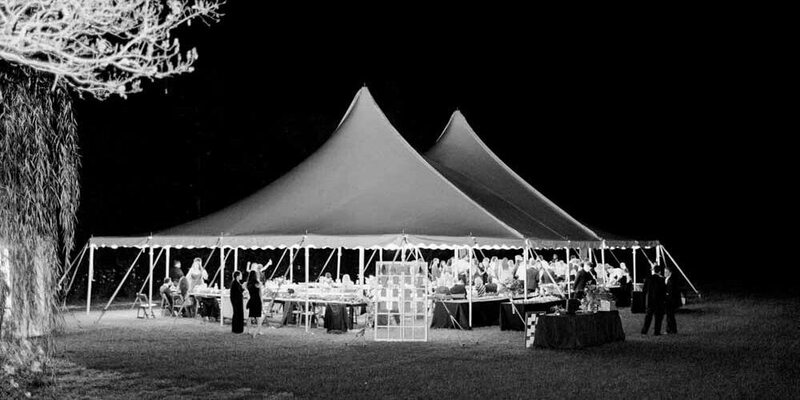 The large tents had already been rented but they suggested we rent (4) 20x20 tents and set up side by side. They were easy to set up with 2 people and looked great!!! 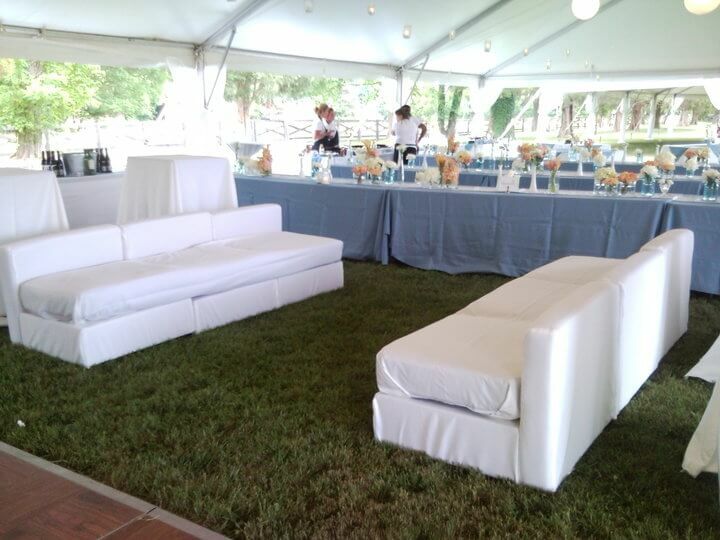 We also rented white garden chairs and they were clean, sturdy, and just what I hoped for! 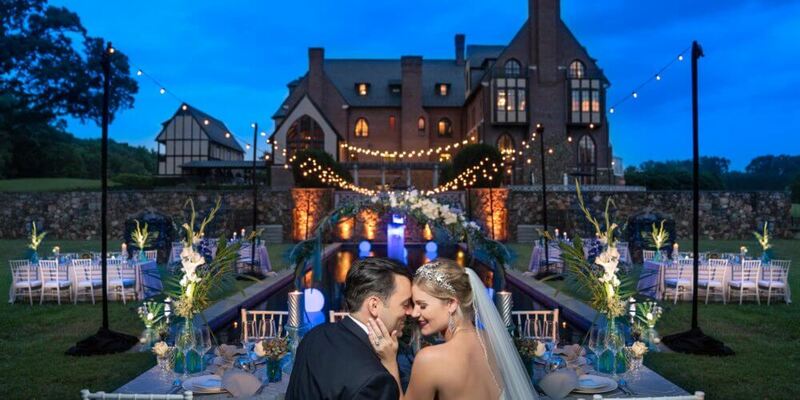 Thank you so much for the wonderful feedback and congratulations on your beautiful wedding! Great company to work with. All done by phone and no problems. Thank you so much, Karen!!! We appreciate your kind words! 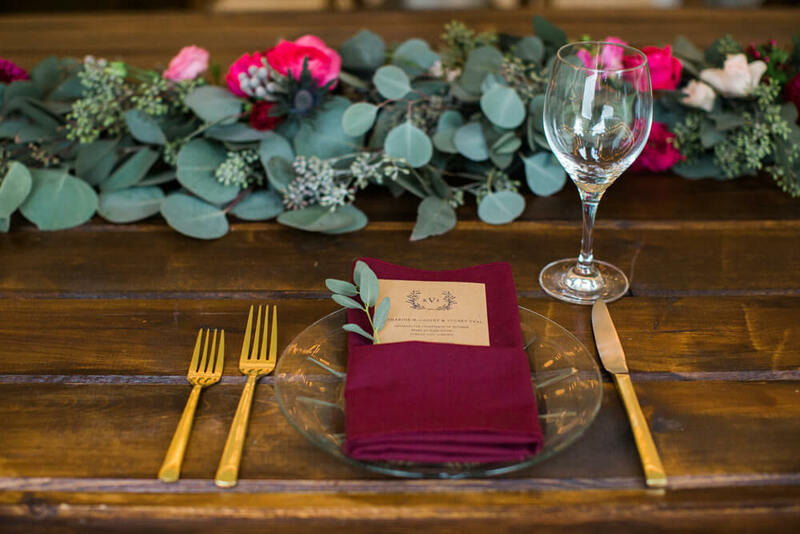 Ashley was wonderful to work with, despite throwing multiple changes her way during the planning process, we were always quickly met with answers and new estimates. She was helpful in comparing options and laying out tablescapes to help us decide on final pieces, which was great to be able to see and do in person. 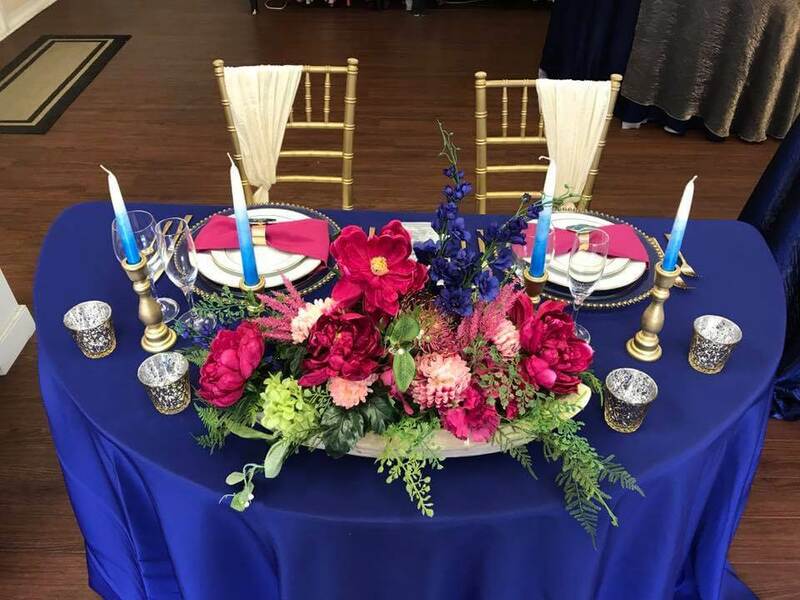 Everything was delivered and well laid out for day of set up and the quality of everything we received was beyond our expectations, they helped make our wedding exactly as we envisioned! 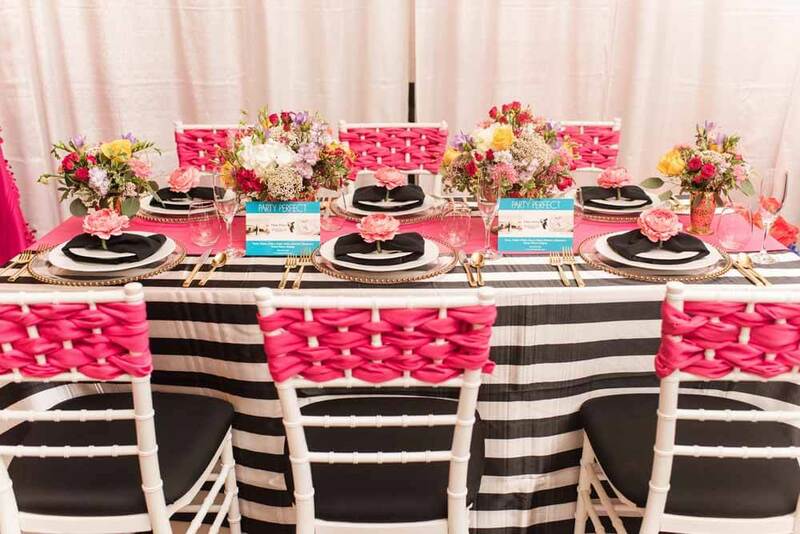 I love using Party Perfect for our events. They have a great selection, wonderful customer service and great prices! Thank you so much, Erin! We appreciate your kind words! Hope to work with you again for any future life events! Excellent customer service & quality of rentals! 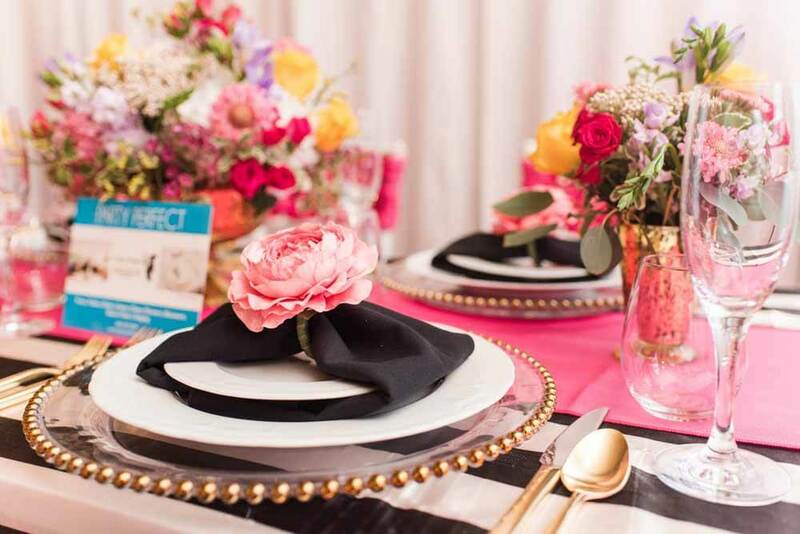 I love using Party Perfect for all my rental needs! Thank you so much Meredith! 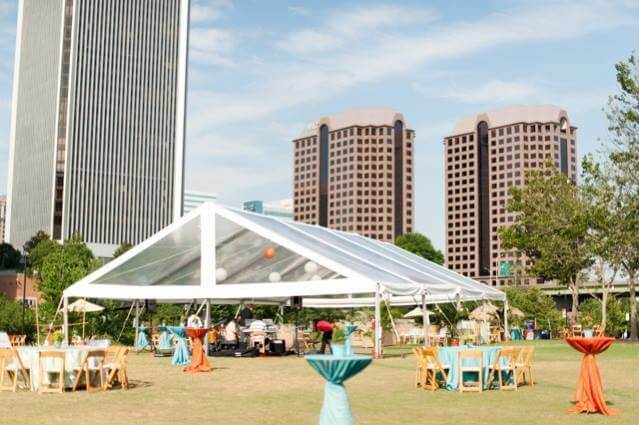 We love working with The Dominion Club and we are so happy you are there!! We are so excited to work more with you and rock out 2018! Phyllis did a great job of helping me with a wedding photo shoot project with just a few days notice. 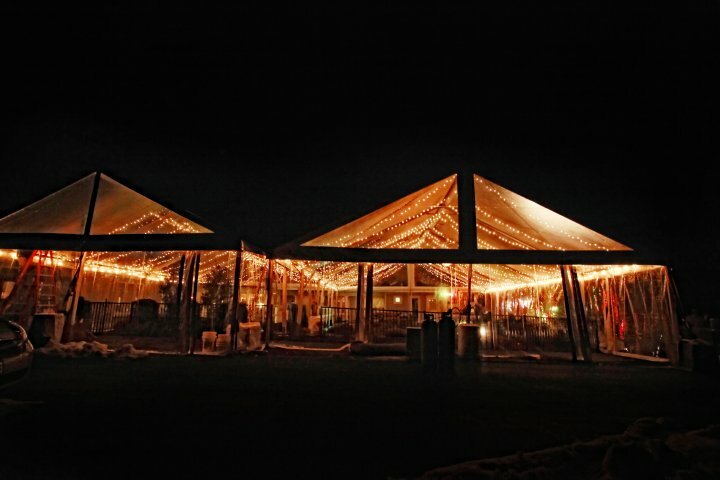 Party Perfect has been there for Showtime's "Homeland" every step of the way. Thank you so much Margie! We've enjoyed working with you and the Homeland team! You guys make our jobs easy by knowing exactly what you need! 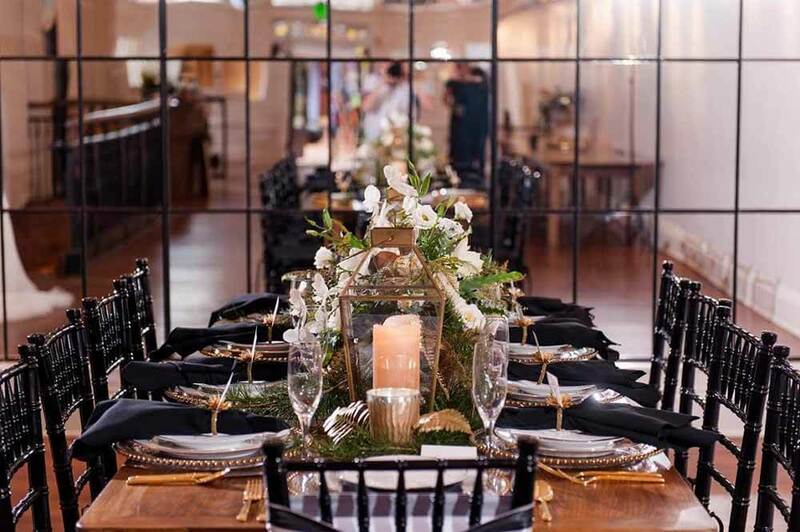 We used Party Perfect to fill in all of the things we wanted that The Omni didn't provide - like a backdrop for the ceremony space and chivari chairs. The quality of their products is amazing, and they were very easy to work with! Thank you so much Allison! It was a pleasure working with you and the Omni! 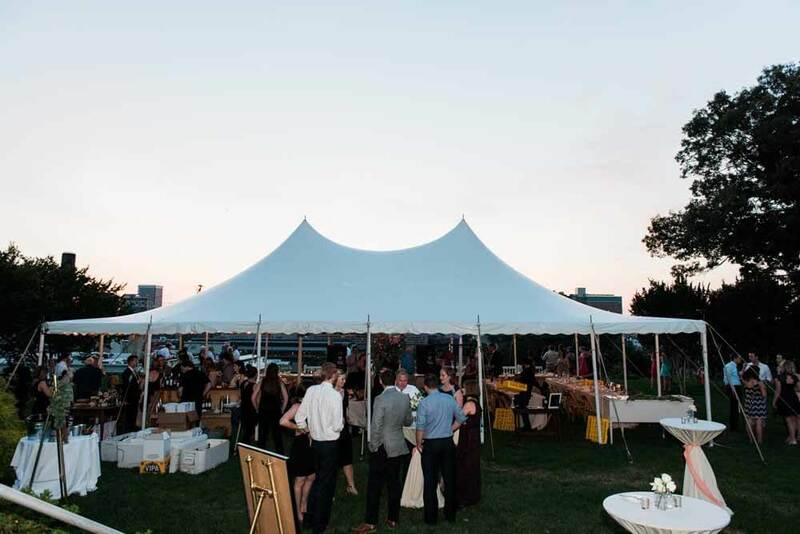 In 1996, Party Perfect was founded in Richmond VA with the purchase of inventory from a local event rental store that was closing. 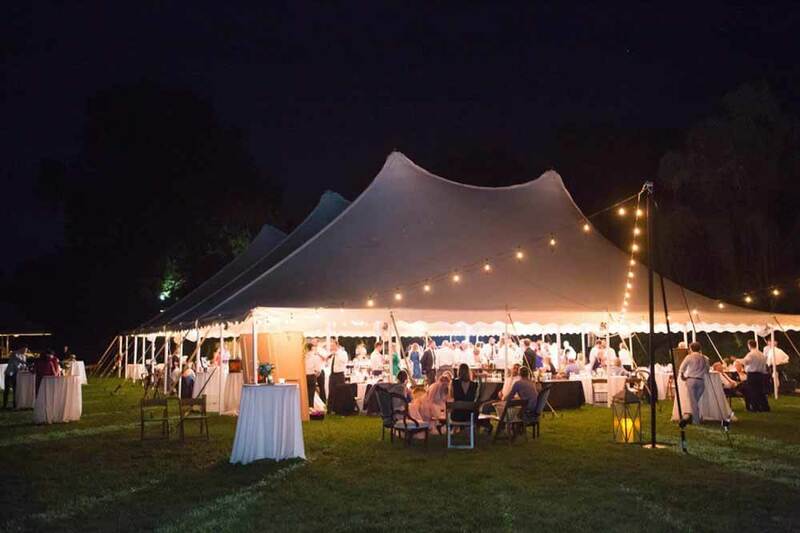 Many of the key employees from the closing store jumped at the opportunity to have a fresh start within a smaller, locally focused event rental company. 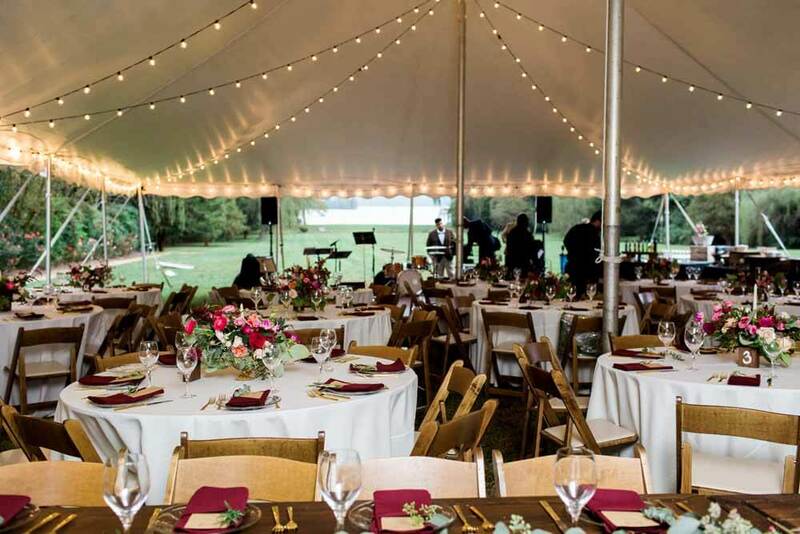 The initial rental inventory purchase consisted of tents, tables, chairs, linens, table settings, staging, and catering equipment. The foundation of inventory and motivated team members is the catalyst of the success that Party Perfect has achieved today. Starting out was not easy, but that is the way it usually is when you begin something worthwhile. Many 80hr work weeks were put in by the owner and his new staff. 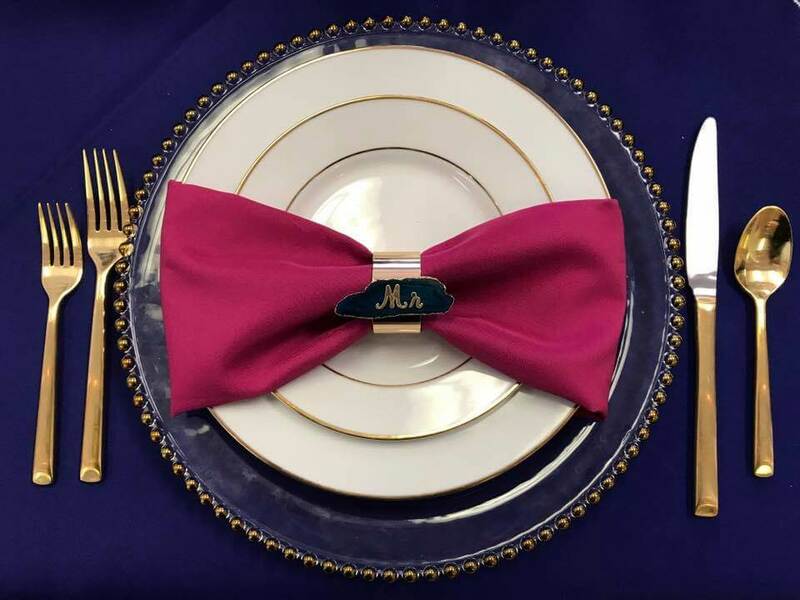 The new inventory was not really new at all and there were countless hours spent sanding, painting, repairing and cleaning to get the inventory up to the new quality standards of Party Perfect. Over time Richmond and the surrounding areas started to take notice of the new rental company and before we knew it there was a new (gratefully received) challenge: Keeping up with the demand and growth of the company! New inventory was purchased in higher quantities and more diverse styles throughout the years. Our old inventory was sold and new team members started to join Party Perfect. 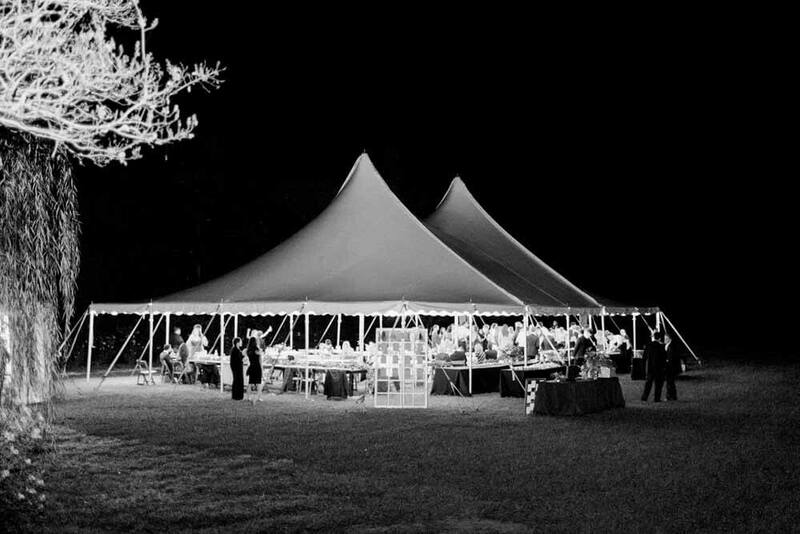 The growth allowed us to take advantage of new technologies and to become a trendsetter in the event rental industry. Clients were thrilled with the new selections and the updated inventory. New Ownership! New Inventory! New Website! Party Perfect is working hard to take our business to the next level. We are ecstatic to announce the addition of new inventory, a new integrated website, and new ownership; all with the unified vision of better serving our customers! Party Perfect is on a mission to take our business to the next level. 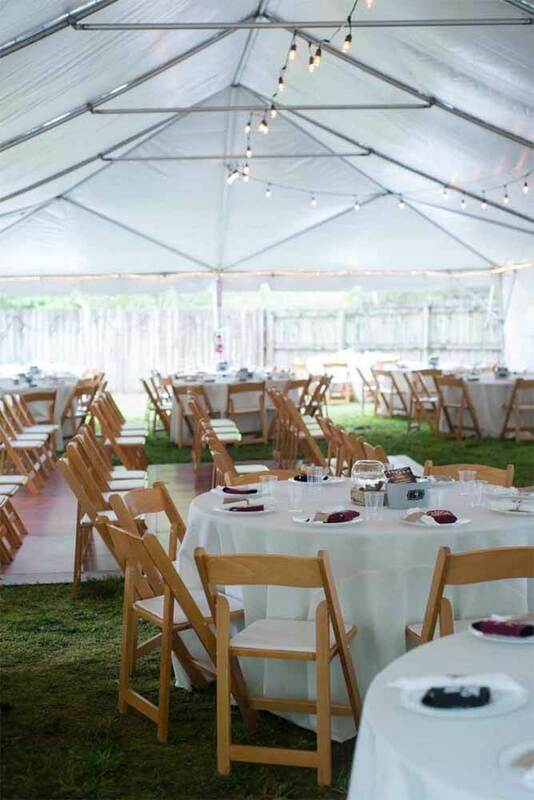 We are under new ownership but the vision is still the same, to make your special event just how you envisioned. Our warehouse has been cleaned of outdated inventory and reorganized with tons of new items. 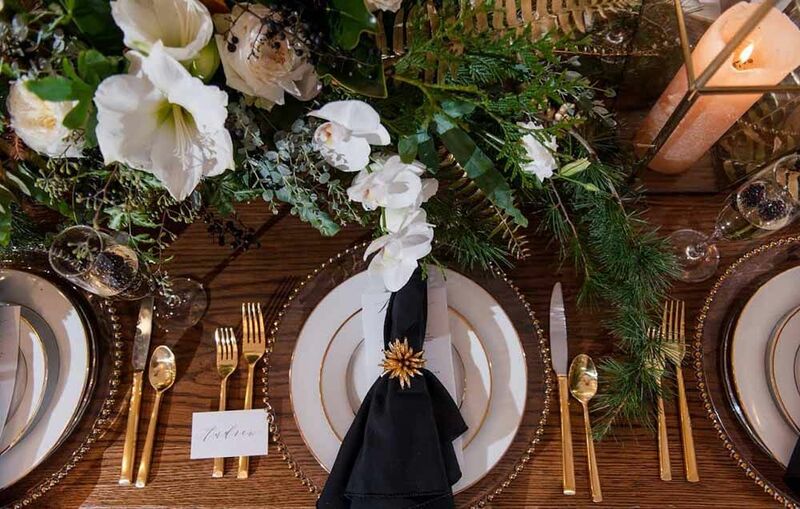 The front of the house has put together an amazing new showroom design center where you can “try on” your linens, china, flatware, and glassware before your event. With our customers in mind, we have recently rolled out a new integrated website that is much more user friendly. We have been hard at work to bring the best service to you. Come on by our showroom or take a tour of our warehouse where you will see some of the familiar faces of Party Perfect and even some new ones.